If you are in the Greater Cleveland area, and you are looking to repair or upgrade your laptop hardware, Target PC Inc can help. Located in Willoughby, Ohio, our dedicated team of professional laptop repair technicians is ready to serve you. Laptops are machines, just like a dishwasher or a toaster oven. As a result, parts sometimes become damaged or worn with use and need to be replaced. Whether you need a repair to your memory, hard drive, or another part altogether, all Target PC Inc technicians are expertly trained to meet your needs. We also specialize in hardware upgrades. This is important if you require your machine to run faster or to handle more powerful applications. In fact, in most cases, the cost for laptop hardware repair is much less expensive than buying a new machine. We also only use high quality parts, which sets us apart from some of our competitors in the area. 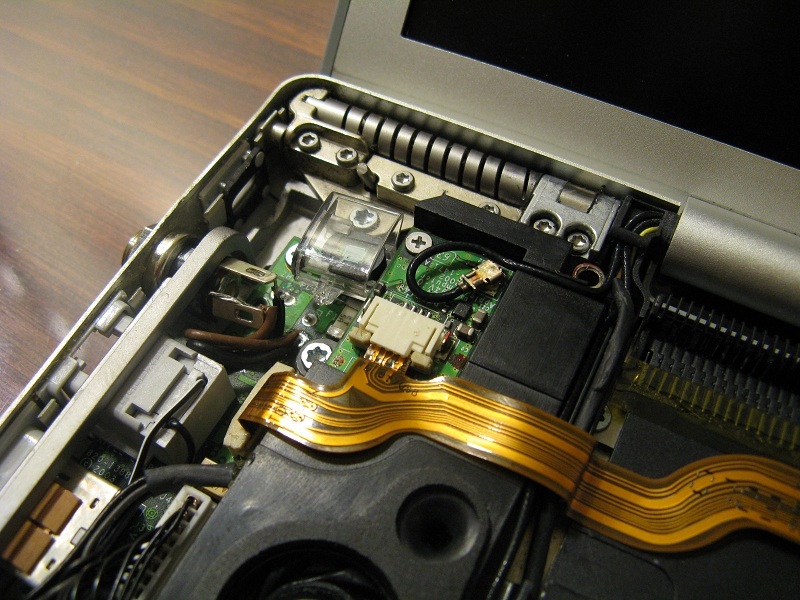 Our team has performed thousands of laptop hardware repairs and upgrades throughout the area. We can repair hardware on any laptop model, including Acer, Aspire, Gateway, Packard Bell, Asus, Dell, Alienware, Hewlitt-Packard, and Lenovo. We do the job right and we get it done quickly. This is why our customers always come back to Target PC Inc. Laptop Repair Cleveland Ohio – Laptop Hardware Repair – Contact Today! If you need a laptop hardware repair or upgrade, please do not hesitate to contact our team immediately. To begin, please call (440) 725-0642 or use the contact form on this page. We can begin by discussing your needs and then provide you a price quote from there.